Sometimes you need to track additional information that may not belong to any of the UTM parameters. Such information can be captured in Google Analytics (and other analytics tools) using Custom Dimensions. That often means adding one or more custom parameters to your tracking URLs. Yoy may choose to add these custom parameters in addition to (or instead of) the normal UTM parameters. After you click save, your custom parameter is ready to be used in URL builder. Following steps are optional that help you define values for your custom parameter in advance. Once you create your custom parameter, you can define some values. This is a good practice if you want you or your team to select from already defined values. Click Add a new value. Write some notes. These are useful when selecting it in URL builder. 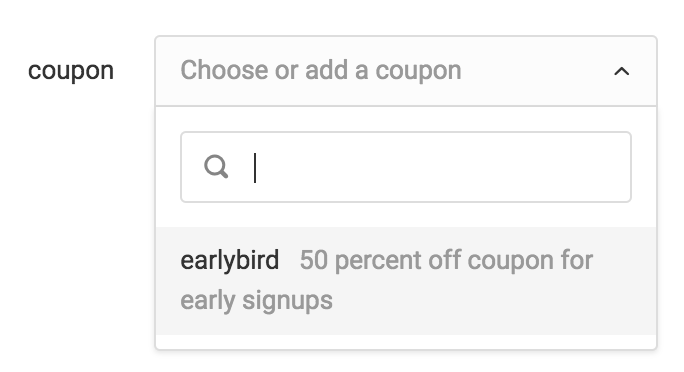 After you create your custom parameter, coupon in this case, it will be visible in the URL builder as another parameter. You can either select an existing value or enter a new value. After you finish building the URL, it may look something like this. NOTE: It’s possible for you to restrict members of your team to only be able to use existing values and not be able to create a new one.